Join Jenny and Caitlyn on April 8th here at INW for April Craft Night, 4:30PM! This month, we’ll be painting wooden birdhouses in preparation for spring! 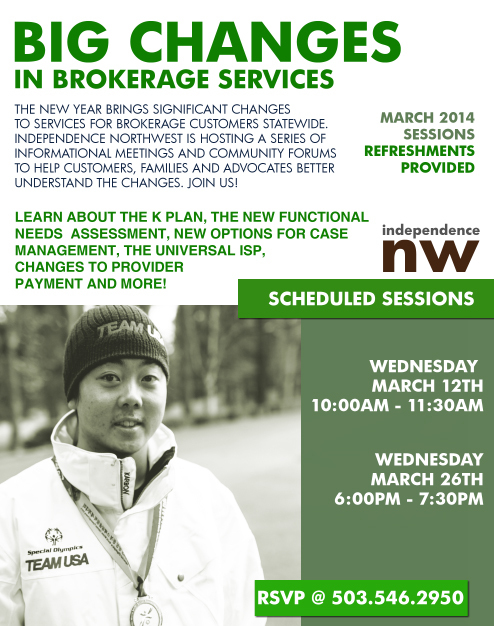 RSVP by calling 503.546.2950 or emailing Rachel at rachel@independencenw.org. See you then! Seats are filling up very fast this month! Our March 12th forum is at capacity, but there’s still space for our March 26th evening session. 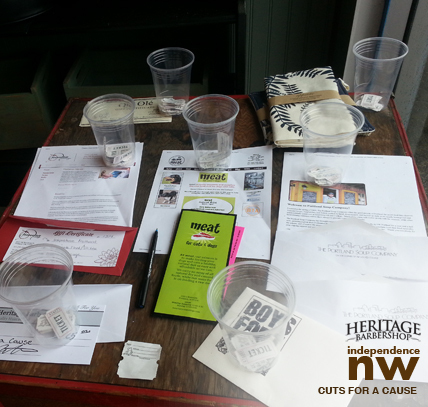 Save your space by calling Rachel at 503.546.2950 or emailing rkroll@independencenw.org. Lots of developments this month. We look forward to seeing you there. Join us on Tuesday March 11th from 4:30 to 6:00 as INW and UCP Connections present the next Craft Night! This month Caitlyn and Jenny will lead participants with a fimo clay project. 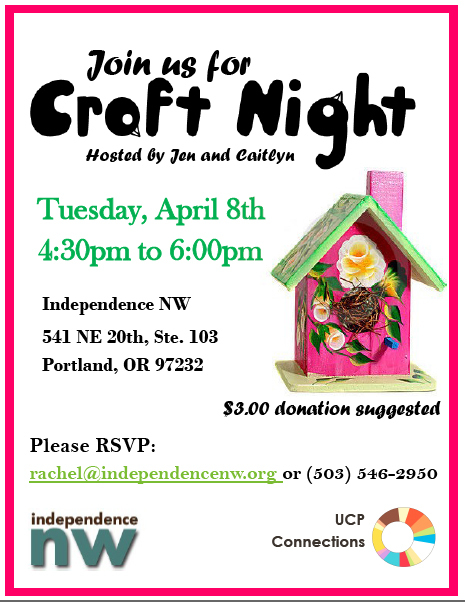 RSVP by calling Rachel at 503.546.2950 or emailing rkroll@independencenw.org.Craft Night is held at the INW office in NE Portland. See you then! 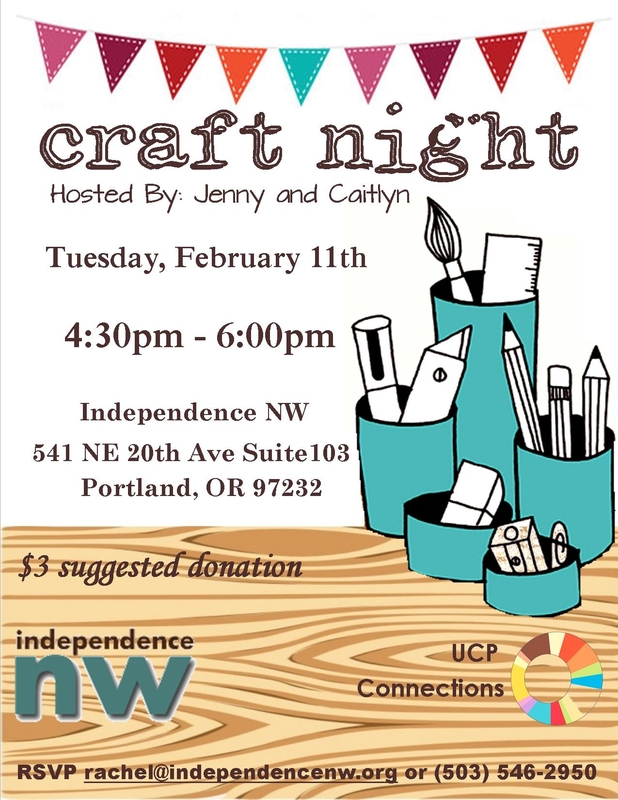 The talented Jenny Child (INW) and Caitlyn Child (UCP Connections) have teamed up to bring you the first co-hosted Craft Night! Join them here at Independence Northwest on Tuesday, February 11th from 4:30pm to 6:00pm. We’re located at 541 NE 20th Avenue Suite 103 in Portland, just off Glisan Street. 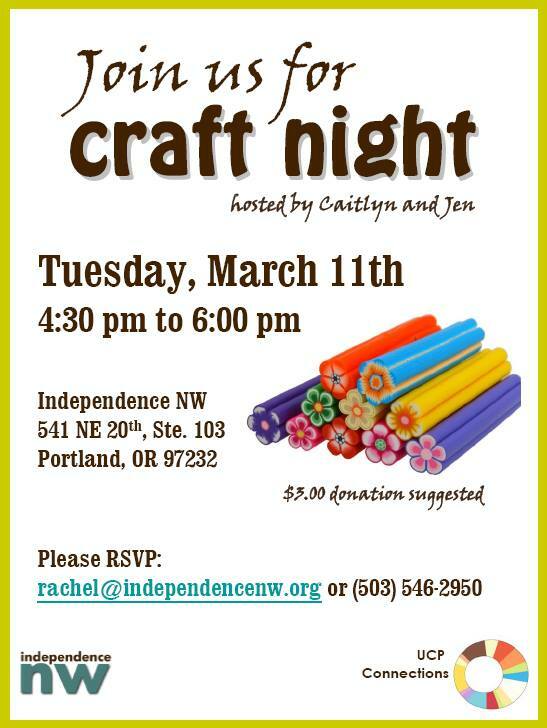 Be sure to RSVP to Rachel by emailing rachel@independencenw.org or calling 503.546.2950. We look forward to seeing you there! Everyone Cooks: Let’s Get Cooking! What: Join a cooking skills practice group! Interested in learning and practicing how to prepare a variety of delicious and healthy dishes without a range or too much knife work? Come learn with us! Accessible for all – We’ll use techniques and utensils well suited to adults with disabilities, seniors and those with limited space or appliances. 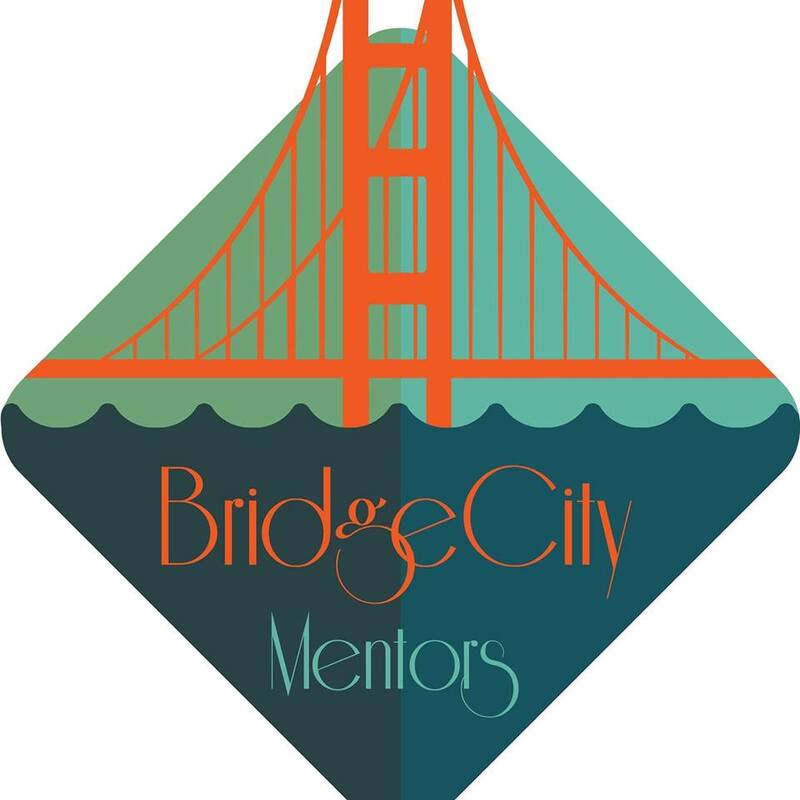 Please note: There’s a preliminary organizing meeting from 4 – 5PM on November 6th! This group is led by Eleanor Bailey, an adult experiencing Down Syndrome and an advocate for people with disabilities. The group is also supported by Kitchen Commons, the Hollywood Senior Center and students in the Wholistic Nutritional Program at the Wellspring School for Healing Arts. Please bring your own personal support if needed. If your support person will be enjoying the meal as well, please have him or her contribute $5 to cover the cost of ingredients as well. 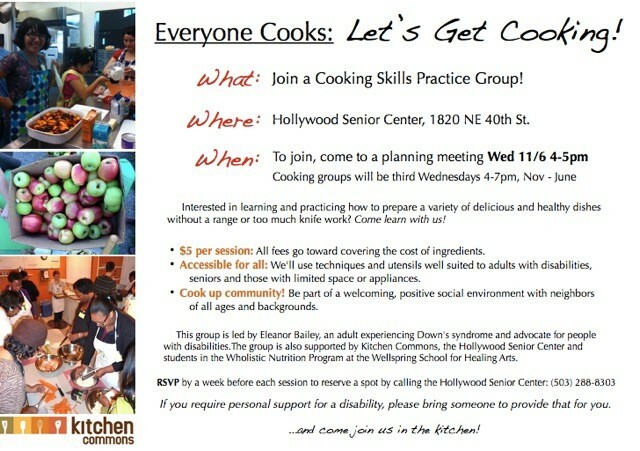 RSVP before each session – reserve a spot by calling the Hollywood Senior Center at 503.288.8303! 1st Annual Cuts for a Cause Event a Great Success! Yesterday was not only the first day of autumn – it was also the 1st Annual Cuts for a Cause Benefit for Independence Northwest. 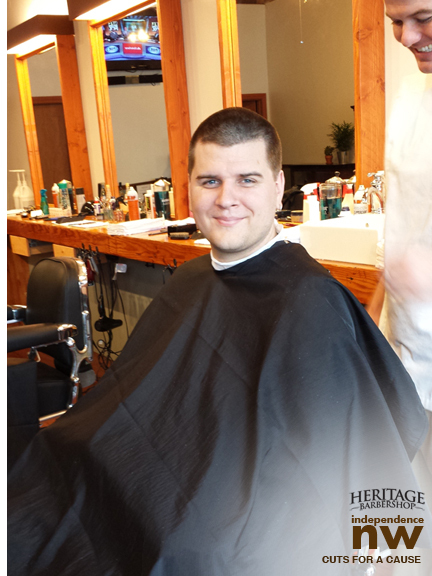 Heritage Barbershop, a local Portland business, sponsored the event offering free haircuts and styles to brokerage customers and their caregivers. Despite the blustery weather, we had a great turnout and the event raised $600 for the Independence Northwest Emergency Fund! The Emergency Fund helps people with intellectual/developmental disabilities in times of need. Huge thanks to these businesses for donating to this cause. We appreciate your support! For those who couldn’t stick around until 4PM for the raffle drawing, we’ll be notifying winners by phone shortly. Additionally, we’d like to extend gratitude to the barbers Jen Mattson and Tariq B for volunteering their professional services to our customers and their caregivers. They did a fantastic job and gave some very fine cuts yesterday. And big thanks to Lorissa Prestwood Porteous, provider De Linda French Davis, INW Operations Director Ron Spence, and INW Board President Bill Beckett for helping the event run so smoothly! This was truly a community event and we look forward to the 2nd Annual Cuts for a Cause event next summer! Six years ago today Independence Northwest became a fully-funded Oregon support services brokerage. Thank you to our founding and current board of directors, our many stellar staff members past and present, CDDP and provider partners, fellow brokerages, and customers and families for your belief, support, guidance, and partnership these past six years. 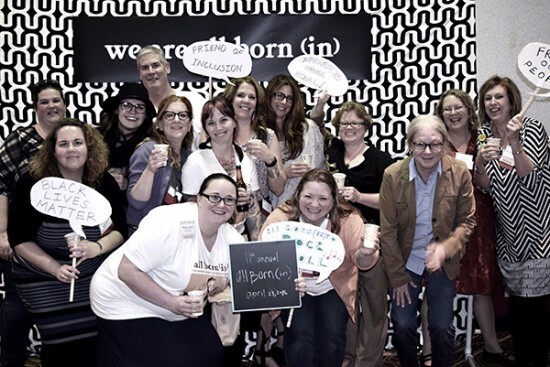 We are proud to be part of Oregon’s I/DD community and look forward to many more years with you! Our highly successful Craft Night continues! This month, we will be making wreaths and ornaments! We look forward to seeing you there. INW hosts Craft Nights on the 3rd Thursday of every month. We suggest a $3 donation to go toward supplies, provided by INW – however, no one will be turned away. Another great resource from our friends at On The Move Community Integration! Socializing Colorfully is open to all community members of varied ethnicities with diagnosed developmental disabilities who wish to expand their support network and gain a greater sense of cultural pride. Through friendship-building community activities and social opportunities, the program will help to alleviate the social isolation and discrimination experienced by persons of color who have developmental disabilities. The group invites the participation of families and caregivers. Socializing Colorfully is led by Deborah Waggoner, Community Support Specialist for On-the-Move. Ms. Waggoner is the parent of an African-American woman with Down’s Syndrome, and knows first-hand the real life challenges associated with being a person of color who must navigate disability social services. As a long-time advocate in our community, she has the knowledge, sensitivity and experience to help group members forge a deeper sense of cultural pride, improve support networks and become better informed citizens! and environmentally responsible activities in their community. On October 1st, somewhere between 700 and 800 people will be exited from brokerage services due to non-Medicaid status. Recently, our staff got together to create resource lists for those affected. Below are some resources that might be of use to you or someone you know. 211 – This should always be your first stop for resources in our community. This clearinghouse has a comprehensive listing of resources available to you 24/7. Check them out now! Ride Wise – Ride Connections’ Ride Wise program teaches older adults and people with disabilities to travel independently and safely on public transportation. The services are provided at no charge for those who qualify and encompass all forms of public transportation (bus, light rail). Independent Living Resources – ILR promotes the philosophy of Independent Living by creating opportunities, encouraging choices, advancing equal access, and furthering the level of independence for all people with disabilities. Mint – Mint is a free money management software that will help you manage your funds so you can continue living independently. Oregon Lions Sight and Hearing Foundation– The Oregon Lions Sight & Hearing Foundation, founded in 1959, serves as the nonprofit arm of the Lions Clubs of Oregon. Today, the Foundation continues to provide sight and hearing assistance for Oregonians in need through numerous programs that improve the quality of life of our most vulnerable members of our community. Free Geek – Free Geek’s mission is to recycle technology and provide access to computers, the internet, education and job skills in exchange for community service. Human Solutions – Since 1988, Human Solutions has developed a wide range of effective programs to assist families and individuals to find successful pathways out of poverty and homelessness toward self-sufficiency. Human Solutions helps families and individuals gain prosperity which in turn helps our greater community to thrive. Impact NW – Impact Northwest’s mission is to help people achieve and maintain self-sufficiency and to prevent and alleviate the effects of poverty. DART (Disability Assault/Abuse Response Team) – DART provides a domestic violence support group for women with developmental/cognitive disabilities. They are currently holding their meetings at the INW office. Please follow the link to learn more. 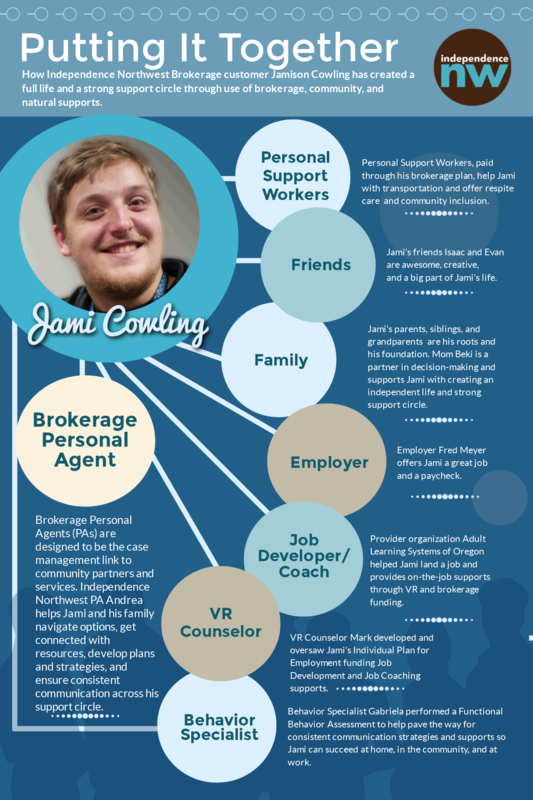 SE Works – SE Works’ mission is to strengthen the economic health and well being of our diverse southeast Portland community by facilitating successful connections between job seekers and employers. Educate Ya – The mission of Edúcate Ya, Inc. is to foster social change, cultural integration, professionalism, and wellness education in the Latino communities. Our objective is to educate and create awareness about cultural, social, economic, and health concerns in the different Latino communities, as well as the broader community. Latino Connections – A project of Easter Seals, LC is a grassroots employment service for employers. LC works to train, educate and motivate Latino participants focusing on employment. LC implements a holistic approach to reducing barriers to employment, fully integrating job seekers into the current workforce. Catholic Charities – Catholic Charities Immigration Legal Services provides high quality immigration legal services to low-income immigrants and refugees, and engages in public education, training and community outreach in order to promote justice for all newcomers. Neighborhood House – Our programs help low-income, recent-immigrant and other vulnerable people overcome challenges so they can achieve success, stability and independence. 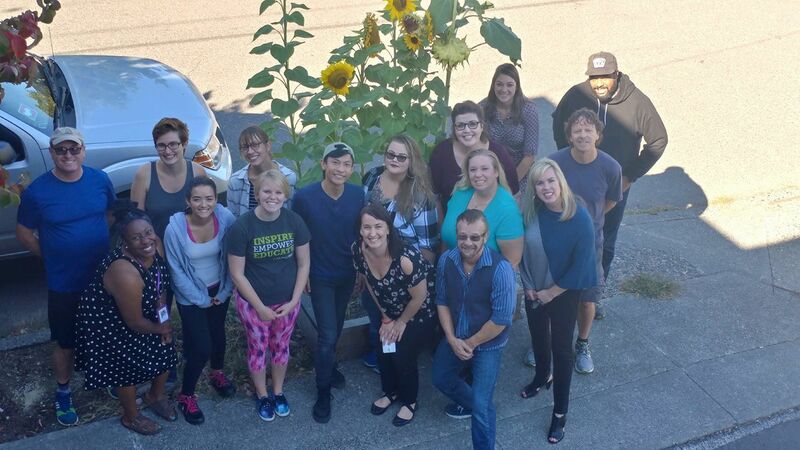 Volunteers of America of Oregon – Our programs help individuals, families and even communities to move from instability to security, from feeling unseen and uncared for to acknowledged and affirmed and from isolation to independence. Incight – Incight empowers people with disabilities to become contributing members of society. 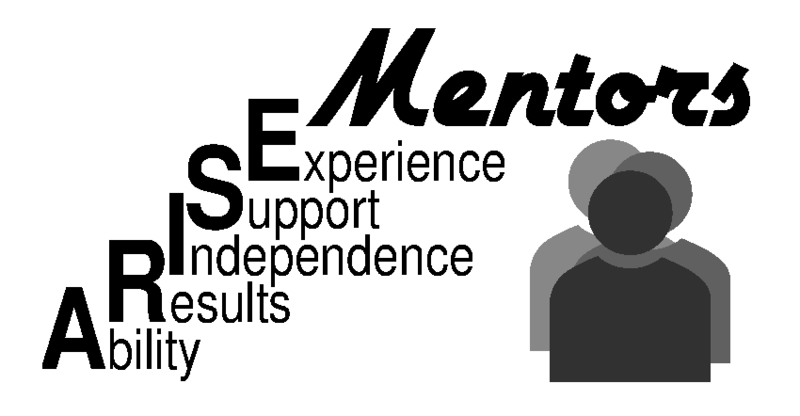 We accomplish this through several dynamic programs focused in the areas of: Education, Employment, Networking and Independence. 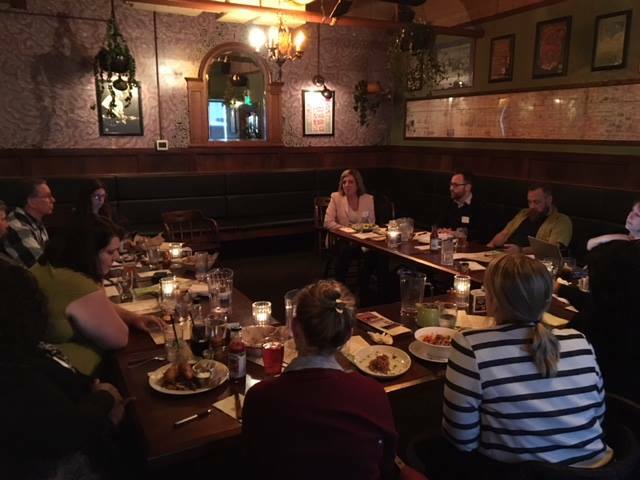 Parent to Parent – We’re a state-wide non-profit organization based in Portland, OR dedicated to making a difference in the lives of parents of children with various disabilities. 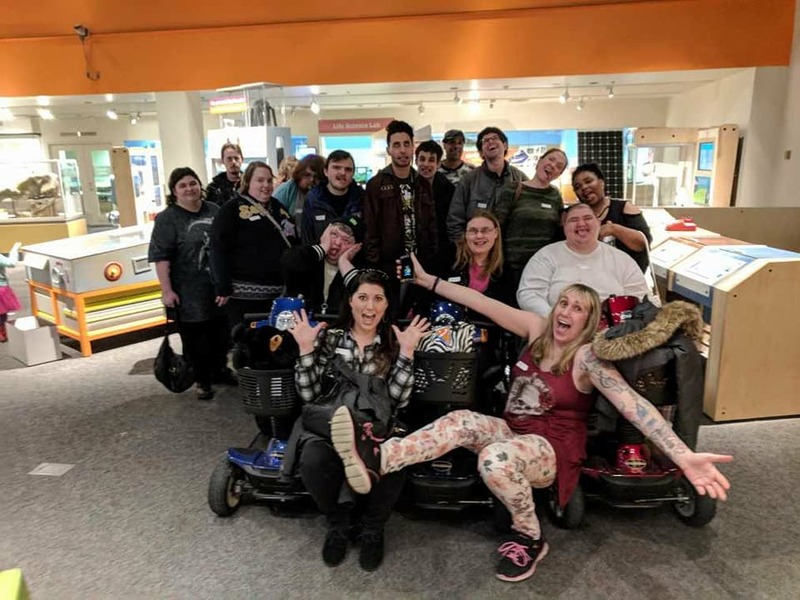 Disability Rights Oregon – Disability Rights Oregon (DRO) promotes Opportunity, Access and Choice for individuals with disabilities by assisting them with legal problems directly related to their disabilities. Thank you to the Personal Agents of Independence Northwest for compiling this list of resources. 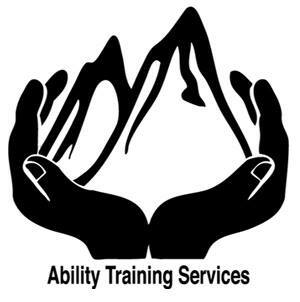 The Oregon DD Coalition has recently posted a training by disability advocate David Pitonyak on their website. The training is called “The Importance of Belonging” and it is from June of 2008. Check it out here. The largest part of David Pitonyak’s work involves meeting individuals who are said to exhibit “difficult behaviors.” Most of these individuals exhibit difficult behaviors because they are misunderstood and/or because they are living lives that don’t make sense. Often they are lonely, or powerless, or without joy. Often they are devalued by others, or they lack the kinds of educational experiences that most of us take for granted. 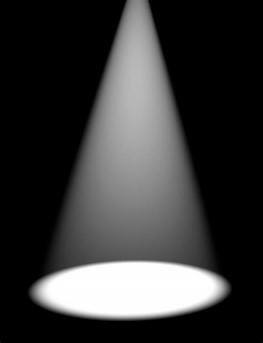 Too often their troubling behaviors are the result of an illness, or even a delayed response to traumatic events. Another part of David’s practice involves training. 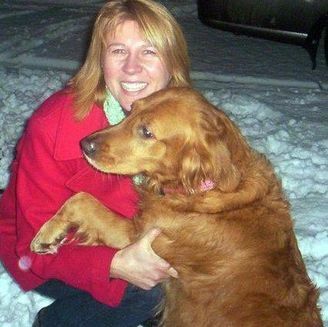 He provide’s workshops and seminars on a variety of topics, including supporting people with difficult behaviors and supporting the needs of a person’s friends, family, and caregivers. In the recent past, he has provided consultation and training for individuals, families and professionals throughout the United States, Canada, Puerto Rico, England, Northern Ireland and the Republic of Ireland. 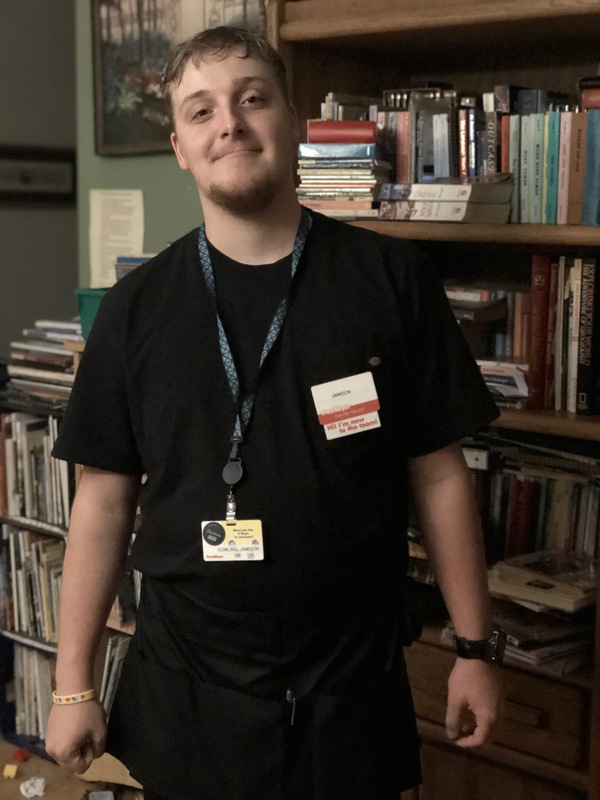 He has worked with people in a variety of settings, including: home and professionally-staffed residential settings, schools, supported competitive job sites, sheltered workshops, and day activity programs. Thanks to Cynthia Owens for the tip.